Getting an advertisement through a ringless voicemail, text message or computerized telephone call may seem like a simple annoyance. You may quickly hit delete and move on. But your cell phone service may be charging you for delivery of those ads. Rather than investing their own advertising dollars, these companies are pushing their costs onto some consumers. Under the Telephone Consumer Protection Act (TCPA), these practices may be illegal. Companies have been known to collect cell phone numbers after you place an order or make an initial purchase, then turn your information over to a third-party marketing company that sends “text blasts” advertising or promoting other goods and services. Sending mass text messages is illegal unless the owner of the number gave prior express consent to receive text messages or automated telephone calls. Many consumers do not know that they have the right to stop unwanted advertisements from flooding their phone and voicemail inbox. Taking legal action can help to prevent this abusive practice as well as compensate you for your losses. The statutory fine for unsolicited texts is $500 to $1500. Even a single text can support a TCPA claim. Consumers who have pursued legal action to stop illegal spamming have had major success in South Florida and nationwide. For companies held liable under federal or state SPAM laws, the costs can be significant. Read about our TCPA Spam Text settlement against Citgo Petroleum. How do I make Text Message Spam Stop? The Text Message Spam Lawyers got you covered! 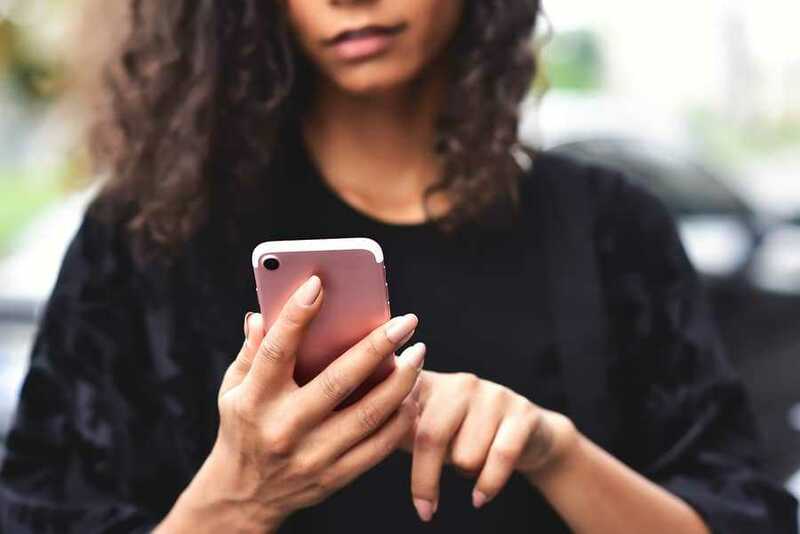 If you report the unwanted text messages that you received to us, we’ll track down the sender of the text message spam and help you recover up to $500 for each unsolicited text message spam you received or $1,500 if the violation was willful or knowing. You heard that right… You could receive up to $1,500 per spam text that you received. Screenshot your text messages or write down that number that calls you, as well as the company that they are calling from! Often ascertaining the identify of these companies is difficult, so the more information the better. Call the attorneys at Shamis & Gentile, P.A. for a free consultation for your potential case. We will happily discuss and let you know what further actions are required! If you are tired of getting unwanted telephone, text messages or ringless voicemail messages, remember that many of these practices are illegal and give rise to a cause of action and financial compensation. The text message lawyers at Shamis & Gentile, P.A. are experienced in litigating and settling these unwanted text messages. For more information about your rights under South Florida and federal consumer protection laws, please call 305-479-2299 for a private consultation.